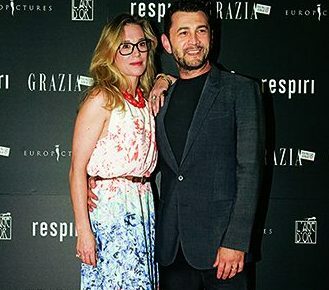 As by now a consolidated treat to its friends and readers, Grazia invited 400 guests to preview to new Italian thriller “Respiri” on 30th May at Barberini Cinema in Rome. 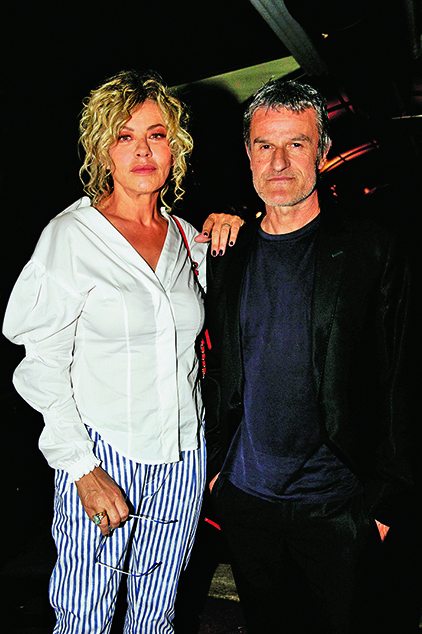 All the cast of the movie and other celebrities were present at the event, where also 200 readers had the chance to participate. 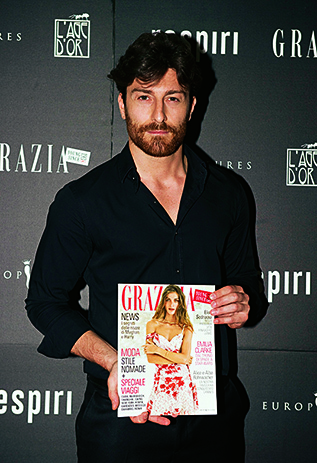 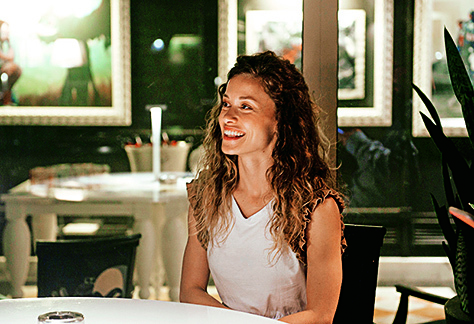 The movie was followed by a dinner at luxurious Bernini Hotel terrace, where a pleasant gift has been given to all the guests.